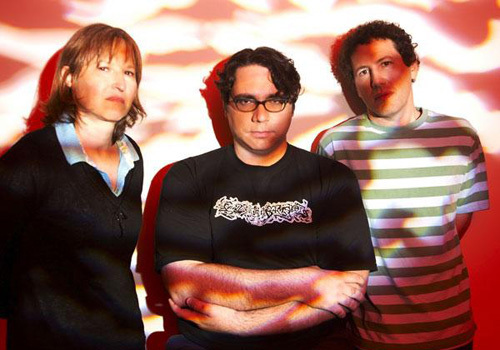 It’s been a good bit since we last saw Yo La Tengo. Probably a few years back when they played at The Belcourt with Kurt Waggoner. We think we might be even more psyched this time around though, if you can believe that. If you’ve been reading up on this latest Tengo tour, you’re probably aware of The Wheel that they’ve been bringing with them to help construct their sets each night. Looks like they’ve also added an online wheel to give away tickets to their twitter followers everyday too [Soo maybe you should follow them?] Technology! Maybe more than anything though, we’re stoked about this show because it’s another chance for us to watch our favorite William Tyler perform some songs off his latest record [You know, the one we’ve talked about on here over and over again] The show is going on at Exit/In tomorrow night and it’s guaranteed to be a memorable one. They’ll be continuing their tour with William for a little bit after that, and if there’s any room in the van, we’re gonna try and sneak our way on.